​Quit your web searches and look no further! If your search history includes “tree felling Randburg”, “tree felling Johannesburg”, “tree felling Gauteng”, “tree felling Bryanston”, you’ve found the right place! Read on to find out more about our services. As you can see, we love working in this field, so we’ll tell you loads of interesting facts about what we do and the history behind it. 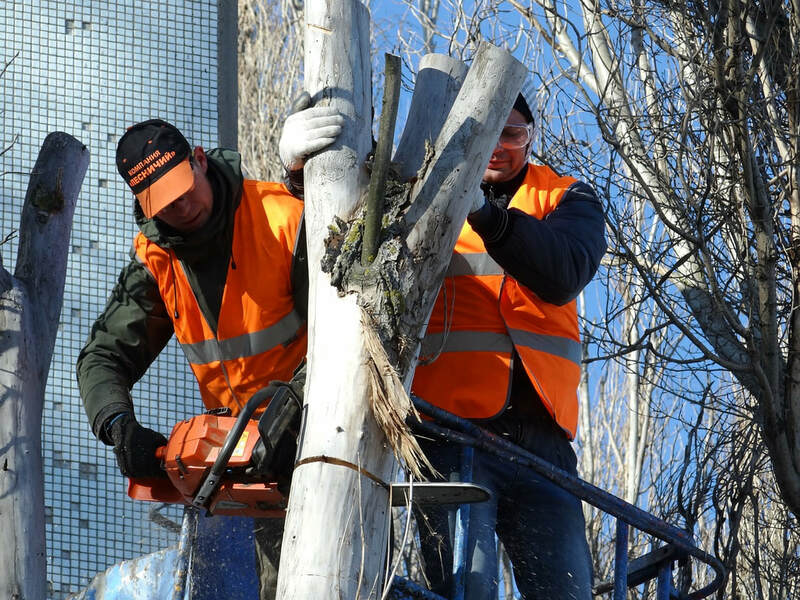 We are experts in the field of tree cutting and trimming. 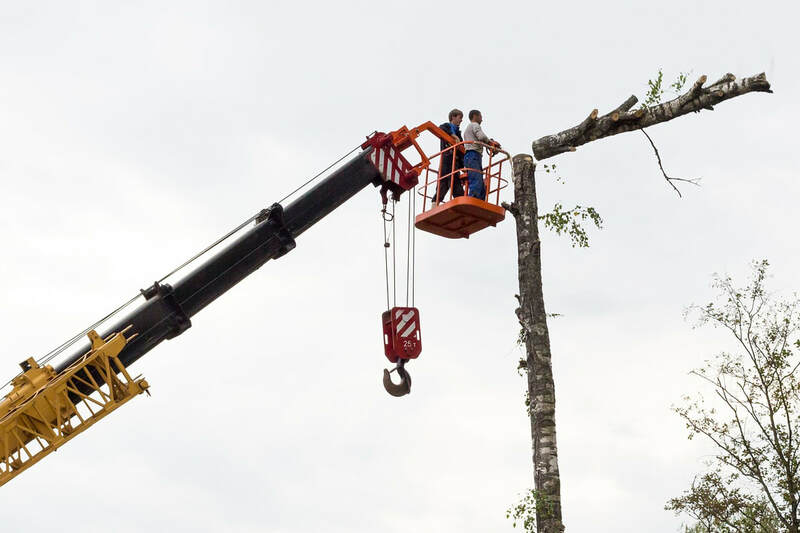 We can meet all of your tree removal needs in a professional manner. What’s more, we have an excellent track record. Everything we do complies with the 1995 Occupational Health and Safety Act 85. What’s more, we have accreditations in tree felling and it's operations. 1. Felling trees – we are expert tree fellers. 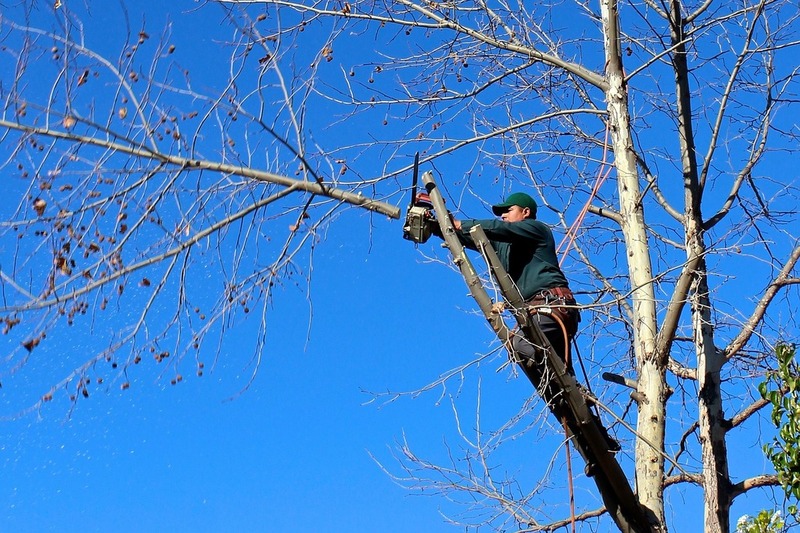 We are really knowledgeable in the field of cutting down trees and dangerous tree removal. 2. Tree care – whether it’s tree trimming, shrub pruning, palm tree pruning, palm tree cleaning or any type of pruning or hedge trimming, we can help. 3. Stump removal – we can help you with those annoying tree stumps! Our de-stumping services are second to none. We cater for all stump removal and do stump grinding and stump poisoning. 4. Site clearing – we do all types of site clearing including rubble removal services, bush clearance. We offer all types of garden cleaning services too! See our service pages for more detailed information about each of our services. It’s a practice that has a long history, as perhaps you would expect. Wherever there has been trees and humans sharing a space, there has been tree deforestation. It could be said, in fact, that tree logging has been essential in the survival of the human race. In the past, tree severing was used for similar reasons as it is today, that being making space, providing wood for fires, and providing wood for shelter. It is believed that ancient tree fellers burned trees to the ground in order to create space. Nowadays, this is not the done thing, especially since it is both dangerous and a waste of resources! The burning of trees was eventually replaced with chopping trees with stone tools. By the start of the 1700s, the first wedge-shaped axes were used. At this time, wood was the main source of fuel so having a much more efficient tool, was great for tree fellers. There is much more to felling trees than picking up an axe or a chainsaw and letting rip! Tree fellers are experts and know how to protect themselves. Modern-day tree fellers use lots of equipment including chainsaws and ropes to help them cut down the tree. Whilst a lot of the equipment is new, the same principles apply when cutting down trees. After all, the laws of physics have remained the same throughout history. Tree removal is dangerous. It might look easy but it’s not as simple as it looks and has the potential to go disastrously wrong and can result in damage to property, injuries and even death. Tree removal equipment is very difficult to use if you haven’t been properly trained. A tree feller needs to be patient and in control at all times. Felling a tree is not the sort of job you should attempt after reading a quick ‘how to’ guide on the internet or after watching an instructional video online. What’s more, without experience, it is extremely difficult to predict how a tree is going to behave when it’s falling. The direction of a tree falling is affected by many factors, including the wind, the type of cuts, where the cuts are, the direction of the cuts and many other things. You might think you’re saving time or money by felling a tree yourself, but you could end up costing yourself thousands in repairs to your property. It is simply not worth the risk. There is a reason physics exam papers often contain questions about tree chopping! There is so much to it when you unpick it. A tree feller has to consider angles of cuts and existing leans of the trees. He or she also has to think about reaction forces when using a chainsaw. These are pull, push, pull in and rotational kickback. When a feller cuts with the bottom end of the saw, the saw seems to pull away, whereas using the top of the bar causes the saw to push backward towards the feller and out of the cut itself. If the lower front quadrant of the saw bar touches the wood, the bar and the chain pull into the wood and if the upper front quadrant (or the tip of the chainsaw bar) comes into contact with the wood, the chain can stop and come out of the wood suddenly. As you can see, there is a lot more to tree reduction than meets the eye!